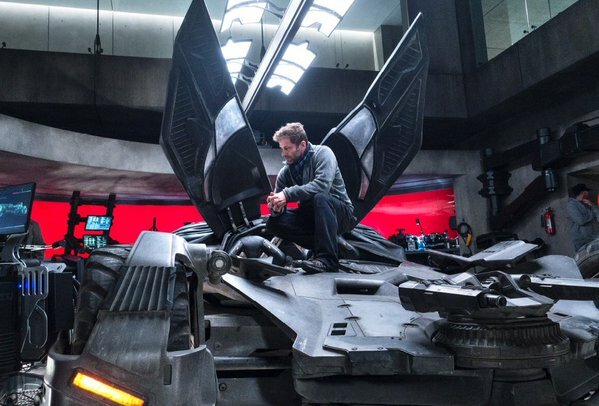 Many fans have wanted Zack Snyder out of the Justice League directors chair since the film was announced, but not in the way it actually took place. According to the Hollywood Reporter both Zack and Deborah Snyder (Wife/Producer) had to leave the polarizing superhero blockbuster in order to deal with the death of their daughter who committed suicide in March. The Snyder's thought that going back to work would be the best way to deal with the tragedy, but apparently their grief has caught up with them. The second wave of big news attached to this tragedy is that Joss Whedon (Avengers 1 & 2) has now stepped in as Director after Snyder exited the project. Before you get too excited remember two things: we are dealing with a tragedy, and he will be stepping into to finish up a nearly completed project with Justice League out November of this year, so don't expect that drastic of a change unless the film gets delayed. Our thoughts and Payers go out to the Snyder Family!